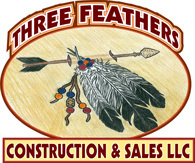 3-Feathers Construction is a Native American owned company specializing in reinforcing steel installation services for major concrete construction projects across Missouri, Kansas, Iowa, Arkansas and Oklahoma. Founded in 2009, 3-Feathers Construction has been able to achieve increasing market share, revenue growth and sustained profitability while creating in excess of 50 well-paying jobs. 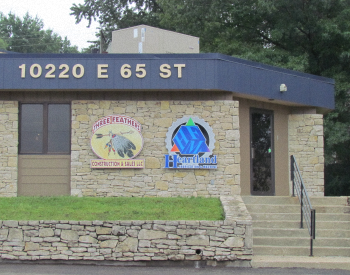 3-Feathers is a Native American owned business with MBE and DBE designations. 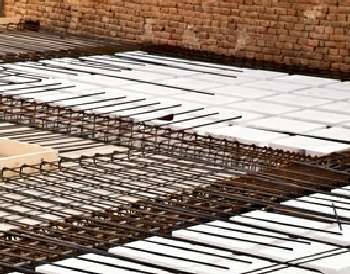 As a professional reinforcing steel installation contractor, 3-Feathers maintains a strong commitment to safety by supporting an obligation to on-site safety training which includes regular Tool Box talks that are mandatory for all on-site personnel as well as fostering a culture of accident prevention.